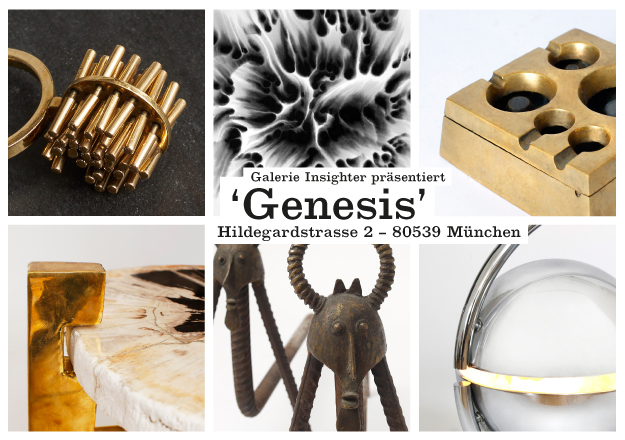 Pop-Up Galerie INSIGHTER presents ‘GENESIS 2019’ in MUNICH. 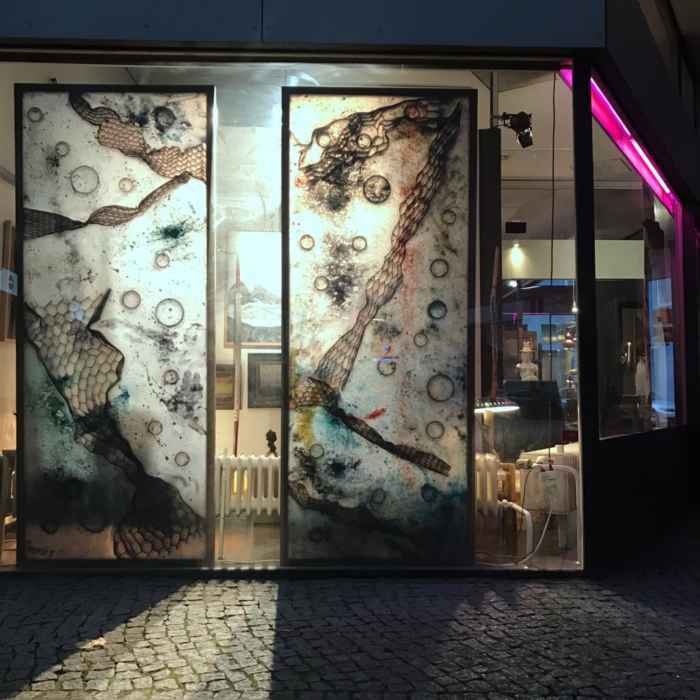 Nomad gallery owner Vanessa Métayer has selected Munich as the city for her current pop-up location, exhibiting artists and objects from various eras and cultures from around the world. 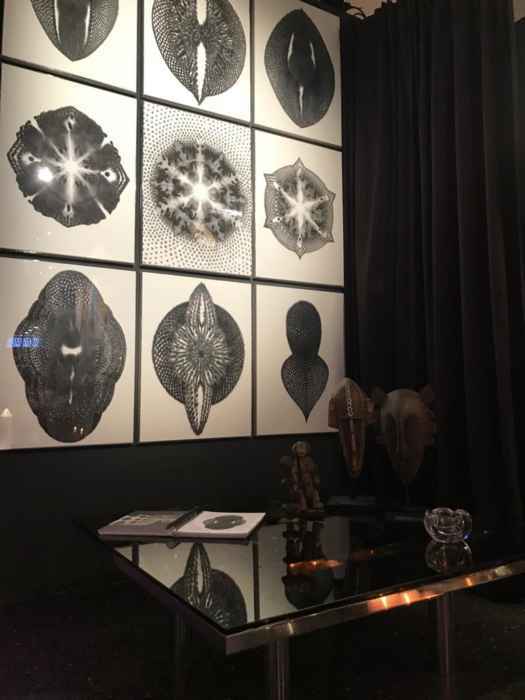 A journey through her privately curated collection opens up a unique dialog between the artists and styles. 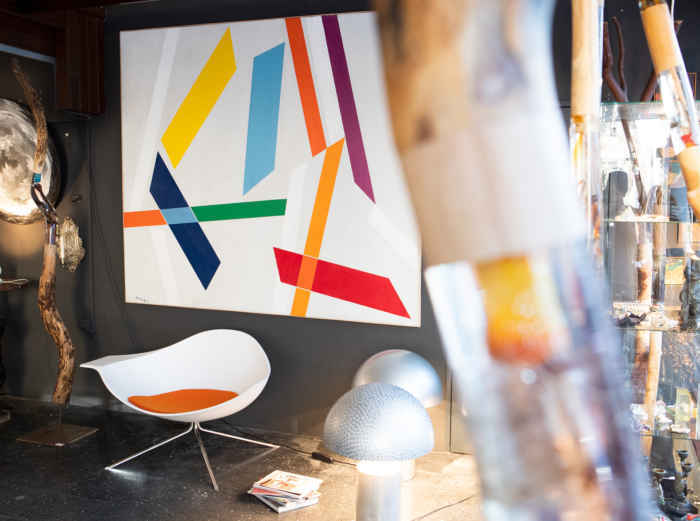 ‘Cultivate the art of living for art‘ at Hildegardstrasse 2, in the heart of Munich – Germany. 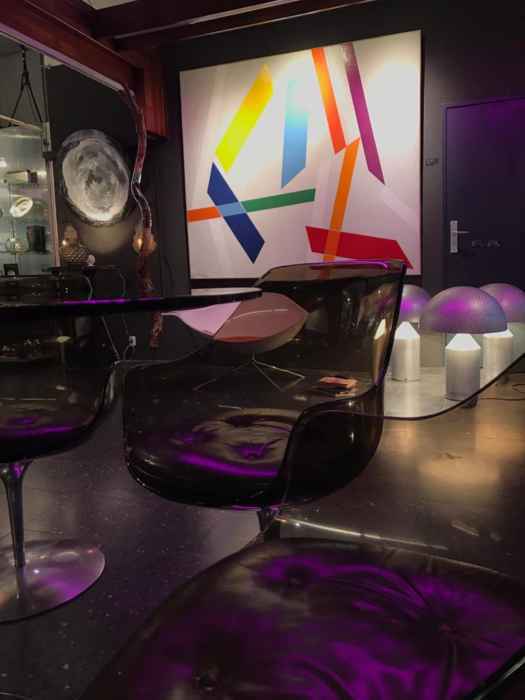 Paintings and sculptures from avant-garde artists such as Marc AGHEMIO, Emili ARMENGOL, Pol BURY, Maurice DE BECQUE, Gilles CHABRIER, Marie CHAPUIS, Barbara HASENMEYER,Wai HONG, Jean HUGON, Ghislène JOLIVET, Jan LUKAS, Oliver MASMONTEIL, Stella MERTENS, Mio de MILLIOT, Whan NAMGOONG, Vincent LAJARIGE, Jean-Luc PARANT, Dominique RAYOU, René ROCHE, Cicero SILVA, and Roger WEBER. 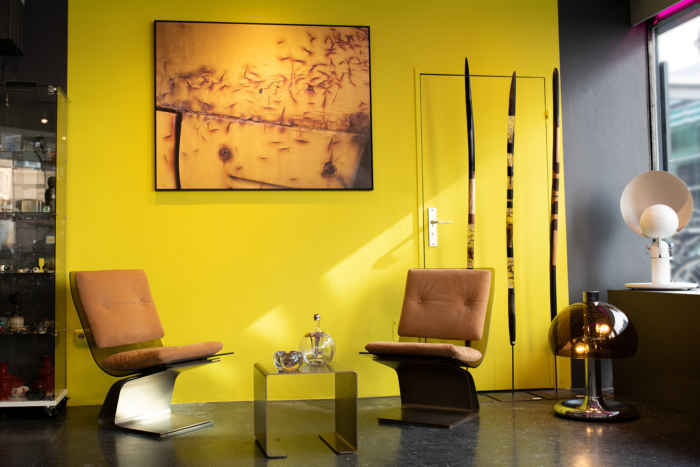 Unique pieces from different cultures and eras, rare furniture from ARLUS, ARTIGAS, Gae AULENTI, Pierre FOLIE, CAMPANA Brothers, Gianni CELADA, Carlo FORCOLINI, Harvey GUZZINI, Louis Christiaan KALFF, Hilton MC CONNICO, Boris TABACOFF, Nils THORSSON, ULTIMA 15. 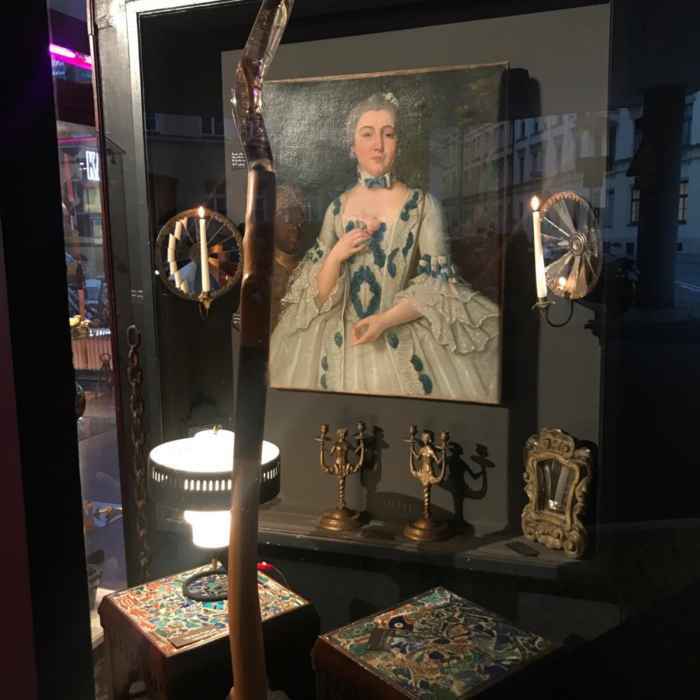 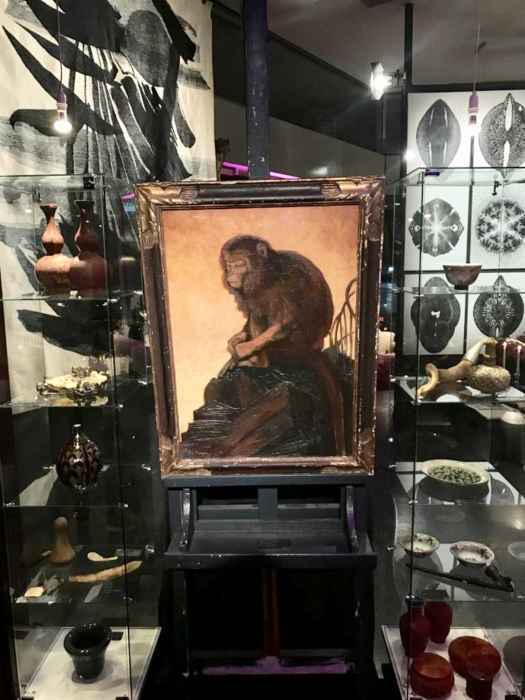 You will have the chance to explore antiques, decorative and design objects, curiosities, tribal art, and en vogue jewelry from Pol BURY, Sydney CARRON, Jean COCTEAU, Jean DESPRES, Aline GUI, and Catherine NOLL.